Our annual event designed to celebrate the success of those who attend ICC and honor those who invest in our community’s future! Over 1000 guests comprised of business and community leaders, donors, and scholarship recipients will be in attendance. Thank you for your support of the 2018 Community Celebration. 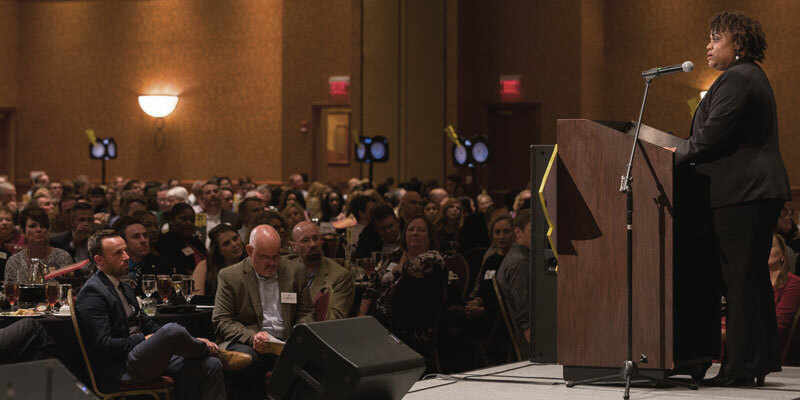 In addition to covering the cost of dinner for the scholarship recipients, the event raised more than $30,000 in support of the ICC Excellence Fund. Please mark your calendars for the 2019 Community Celebration and keep a lookout for further information. Invitations will be mailed out in September 2019.